1)Thank the person who gave you this award. That’s common courtesy. 2)Include a link to their blog. That’s also common courtesy — if you can figure out how to do it. 3)Next, select 15 blogs/bloggers that you’ve recently discovered or follow regularly. 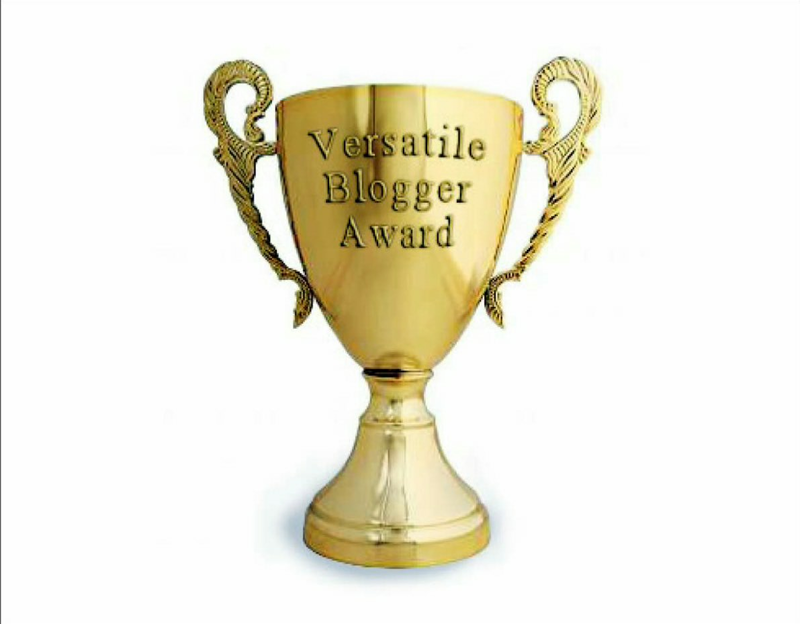 4)Nominate those 15 bloggers for the Versatile Blogger Award — you might include a link back to the post on your site announcing their nomination. 5)Finally, tell the person who nominated you 7 things about yourself. I thank you for the nomination, very kind 🙂 I truly love your words. Thank you so much for nominating me for this award. You are so kind. I have been nominated for awards many times but can’t find the time to participate. I really do appreciate it though.